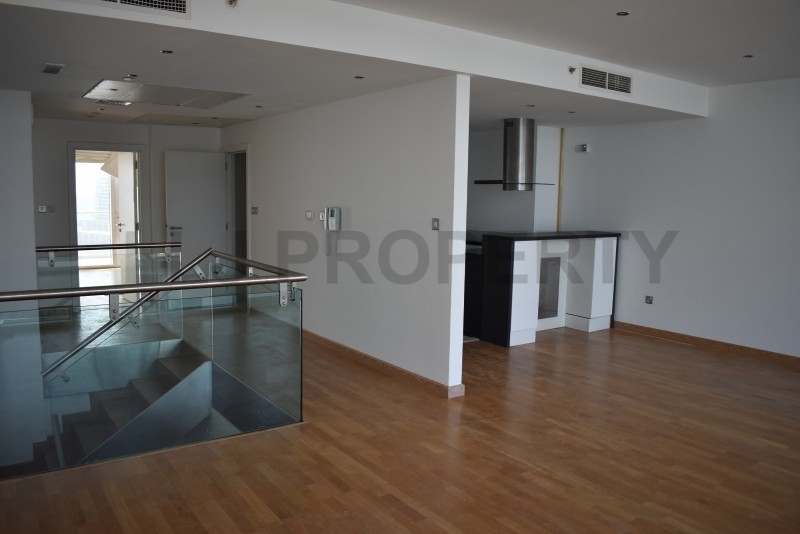 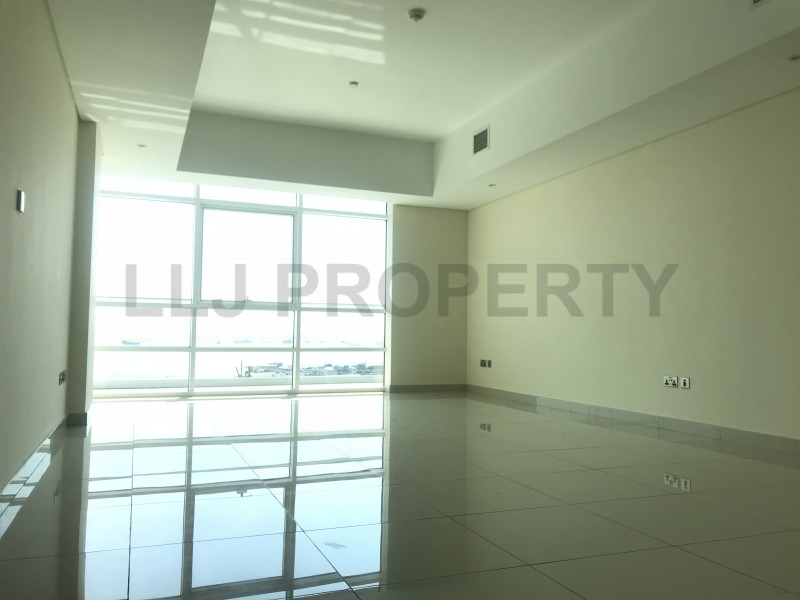 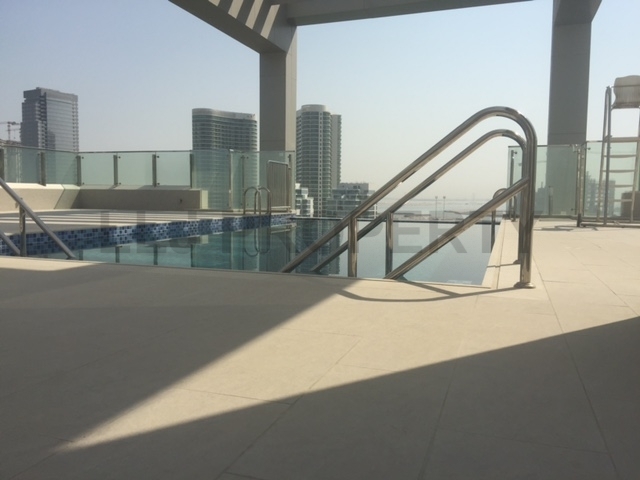 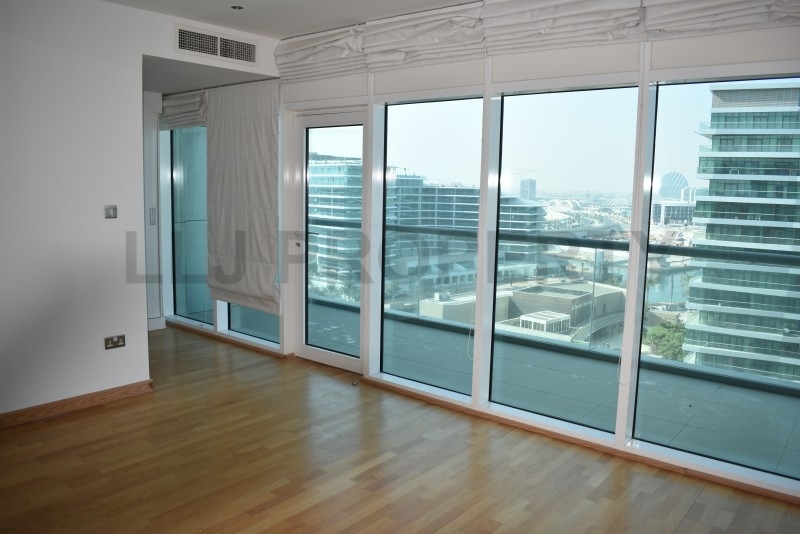 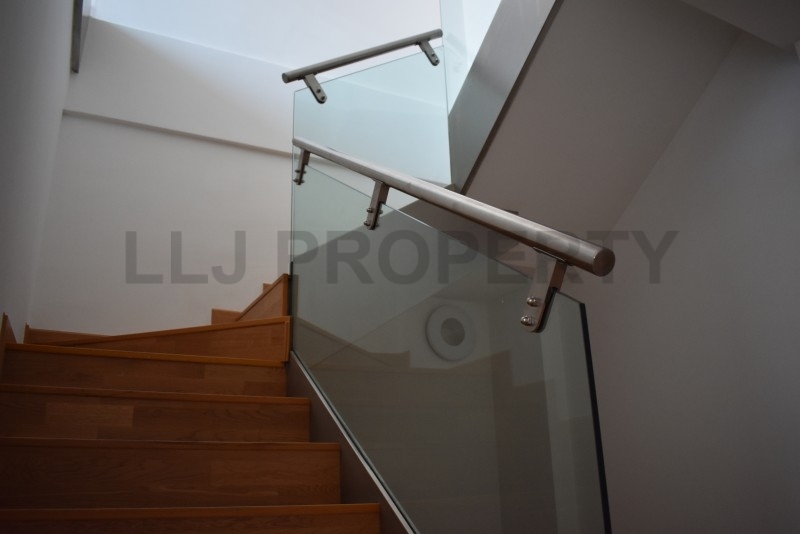 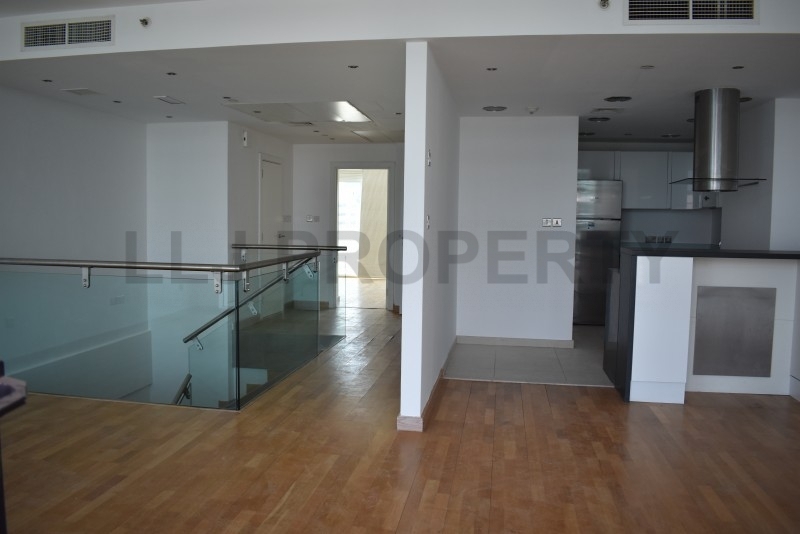 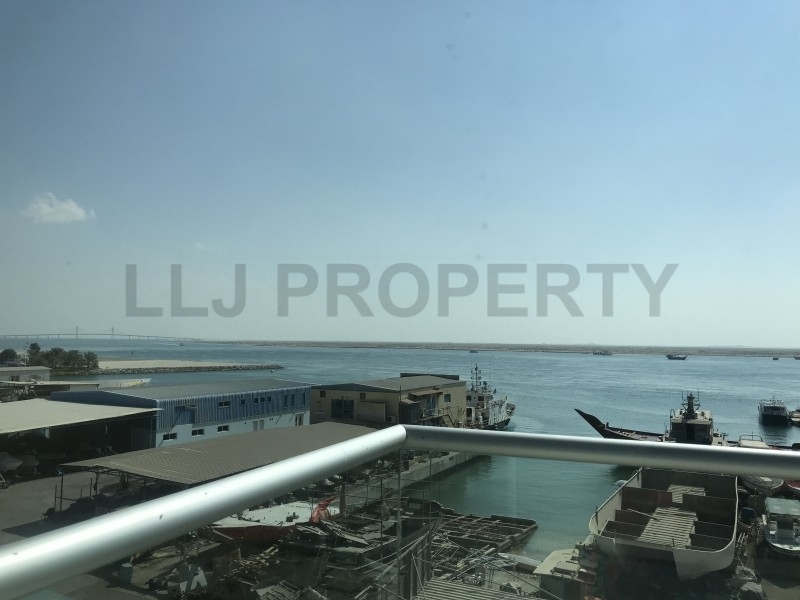 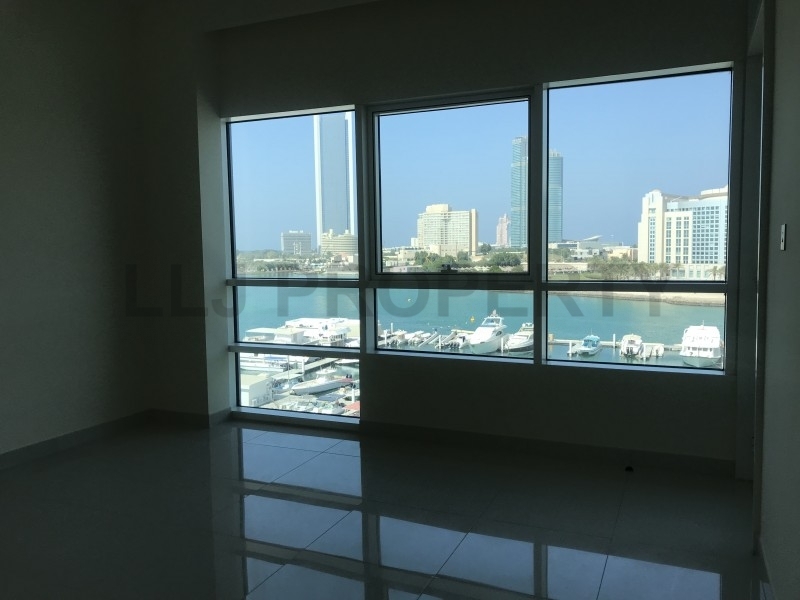 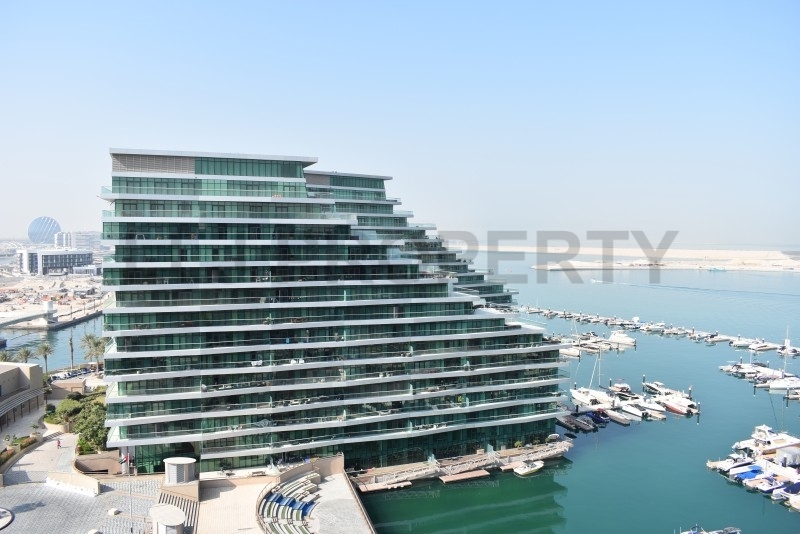 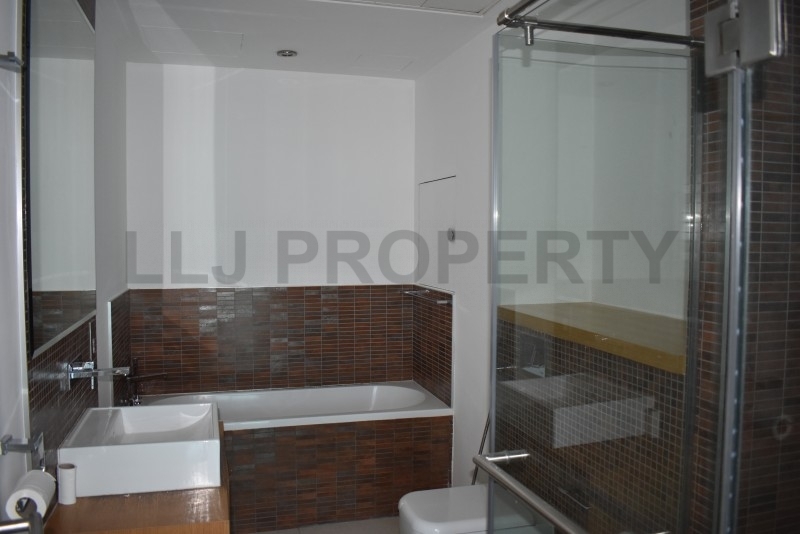 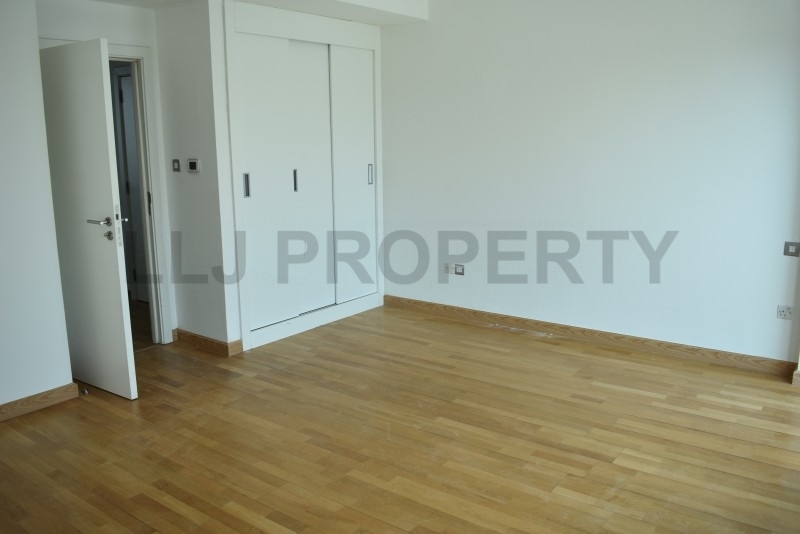 A rare opportunity to own a 2 bedroom duplex apartment in the stunning Al Barza Development. 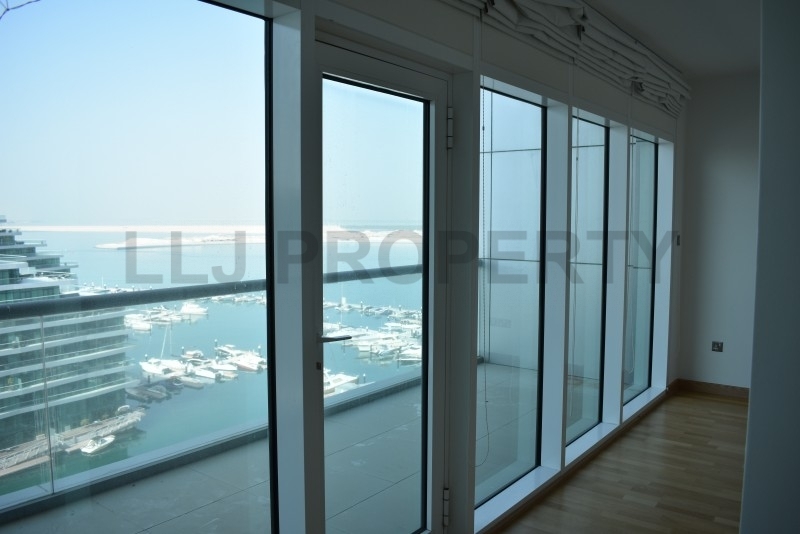 Beautiful views across the ocean can be enjoyed from every window of this glorious property. 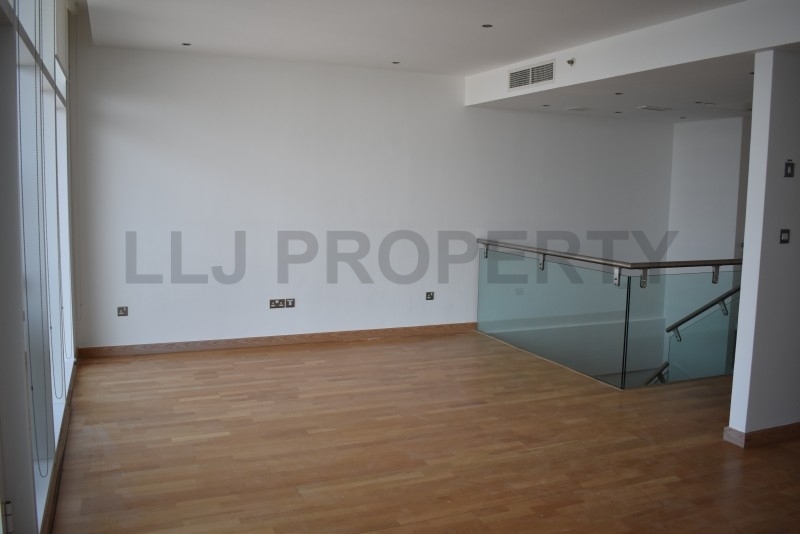 Benefiting from cafes and shops on your door step, this location is one of the most sought after in the capital. 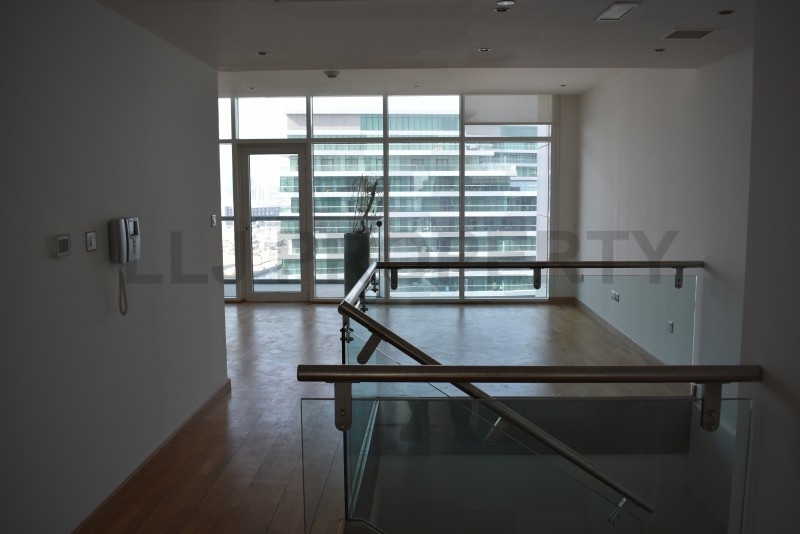 The unit has 3 balconies, 2 master bedrooms, an open plan kitchen and large living area. 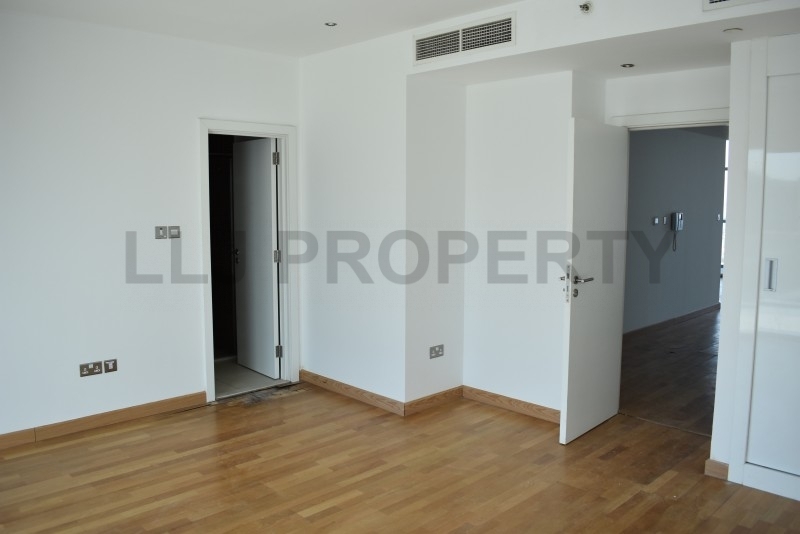 Call Richard on 050 445 4795 for more details. 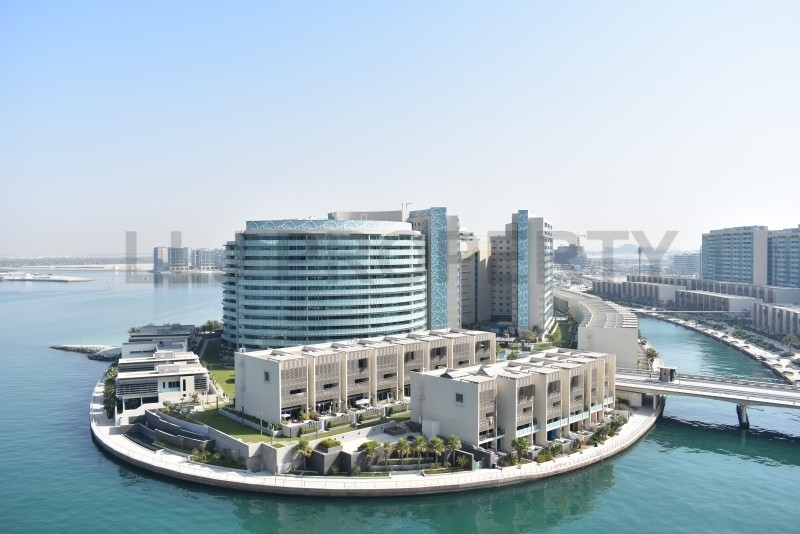 Commute to the city, go to school on the islands, shop on your doorstep, dine al fresco . 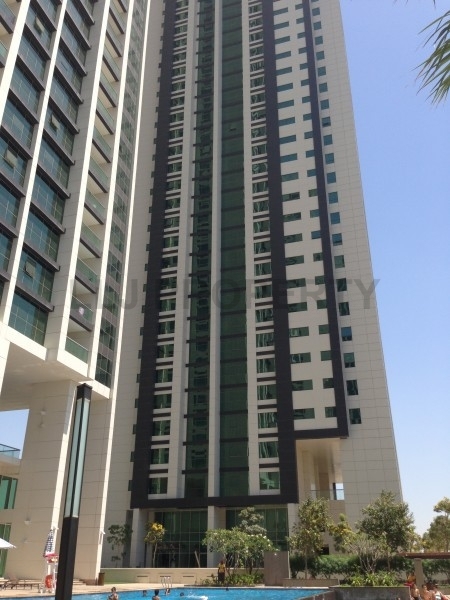 . . every day, on the beach! 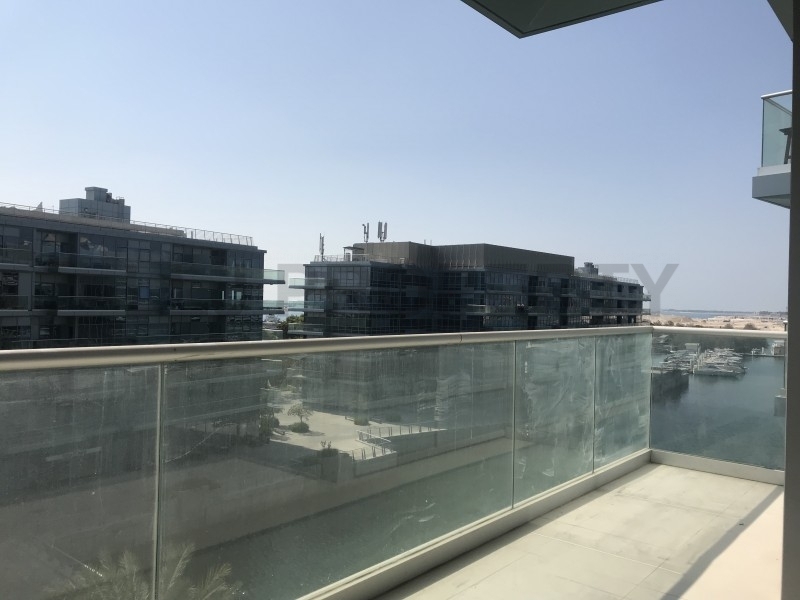 If you’ve had enough of city lights, noise and traffic of downtown Abu Dhabi, Al Raha Beach communities offer all sizes and types of residential accommodation, a mere 15 minute drive from the city. 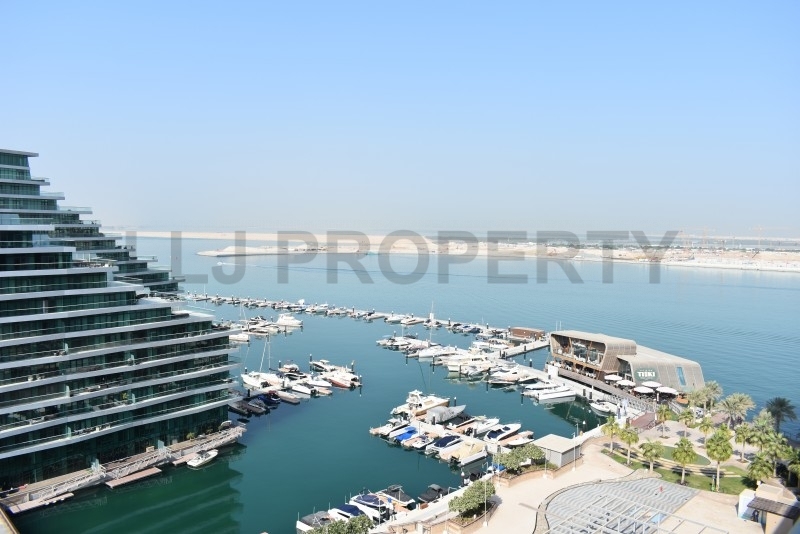 Each community is easily accessible providing direct routes to Saadiyat Island, Yas Island, Abu Dhabi Airport, Reem Island, the City and Dubai.